nor do I have any official relationship with them. I have a relationship with GigaSavvy, for whom I create original editorial content. 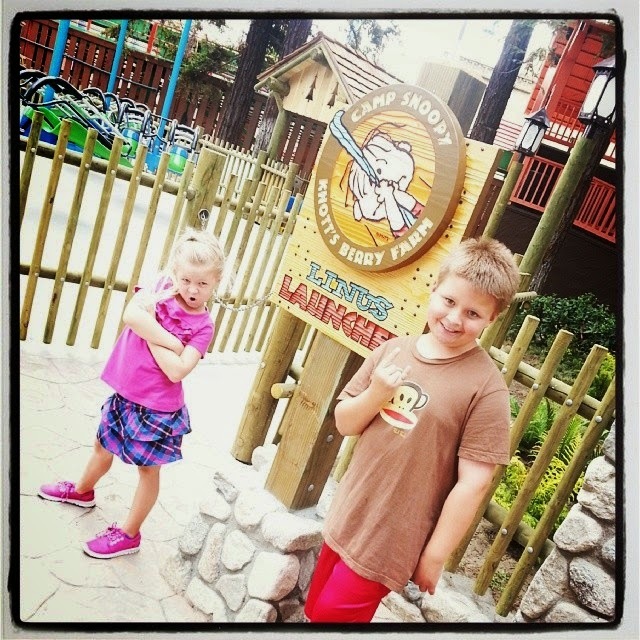 It's time for summer fun at Knott's Berry Farm! First up are three all new rides in the fun-filled Camp Snoopy. a complete restoration of the entire land. On this exciting right you lay on your stomach on one of 12 "blankets"
and fly around and around. bouncing, bumpy ride around the High Sierras. to soar about the land's winding paths and babbling streams. to see that the new rides were almost open. and Isabella is excited about Charlie Brown's Kite Flyer. animatronic figures, state of the art lighting, audio and special effects. to strike it rich with gold!! 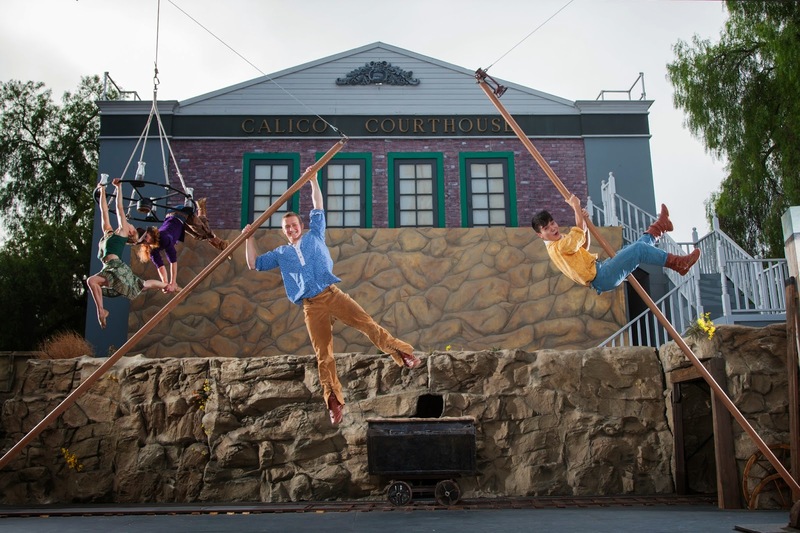 There is also some exciting entertainment coming to Knott's Berry Farm this summer. professional ice skaters, and Snoopy - who is off his leash and ready for action. that brings to life what it was like to live in the small town of Calico in the 1860s. 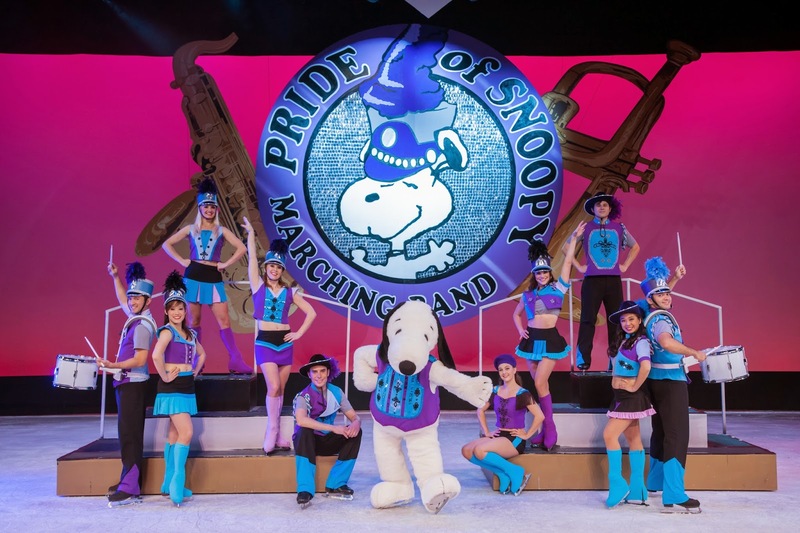 This new show takes place inside the newly renovated Campy Snoopy Theatre. that is sure to make an outdoorsman out of anybody. right now and we can't wait to experience them first hand.